Kylie Padget, PT, DPT is from the small farm town of Grass Valley, OR. She grew up working on her family’s wheat ranch, participating in 4H, and enjoying volleyball, basketball, water sports, and snow skiing. Kylie graduated from Washington State University on the President’s Honor Roll with a BS in Kinesiology. She went on to complete her Doctor of Physical Therapy degree at University of St. Augustine in San Marcos, CA, where she graduated with honors. 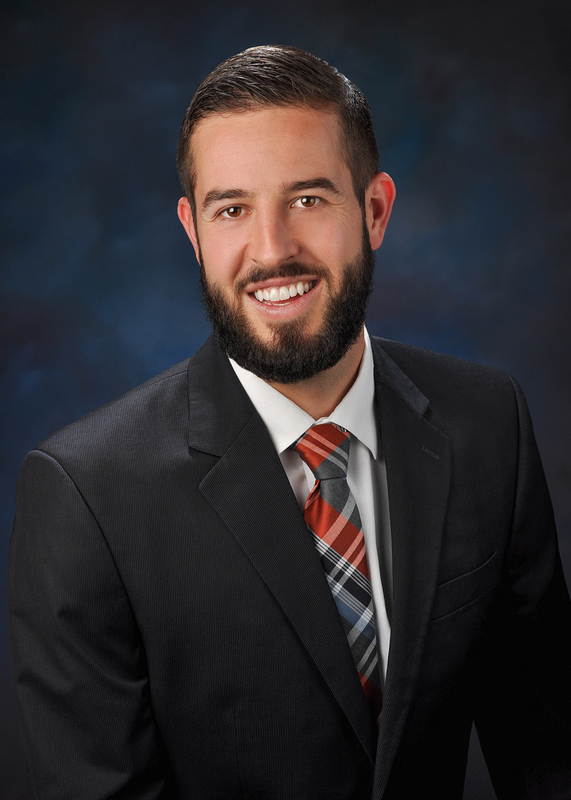 Kylie has specialized in outpatient orthopedic and neurological practice. Her treatment philosophy emphasizes functional evaluation and goals, with emphasis on whole-body integration. Kylie has taken advanced manual therapy courses for myofascial release and joint mobilization. She has been noted for her effectiveness in utilizing hands-on manual assessment and treatment in conjunction with constructive communication with her patients. Kylie has taken advantage of opportunities related to PT including membership in Pre-PT Club and Strength and Conditioning Club at WSU, as well as teaching undergrad anatomy courses. She also has experience volunteering at Rock Steady Boxing for athletes with Parkinson’s Disease and PATH hippotherapy riding program for children with disabilities. 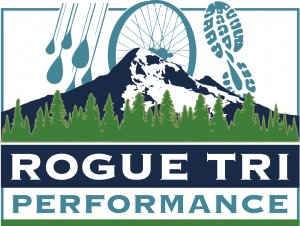 After five years in the San Diego area, Kylie moved back the Pacific Northwest where she can enjoy all the outdoor activities Oregon has to offer. 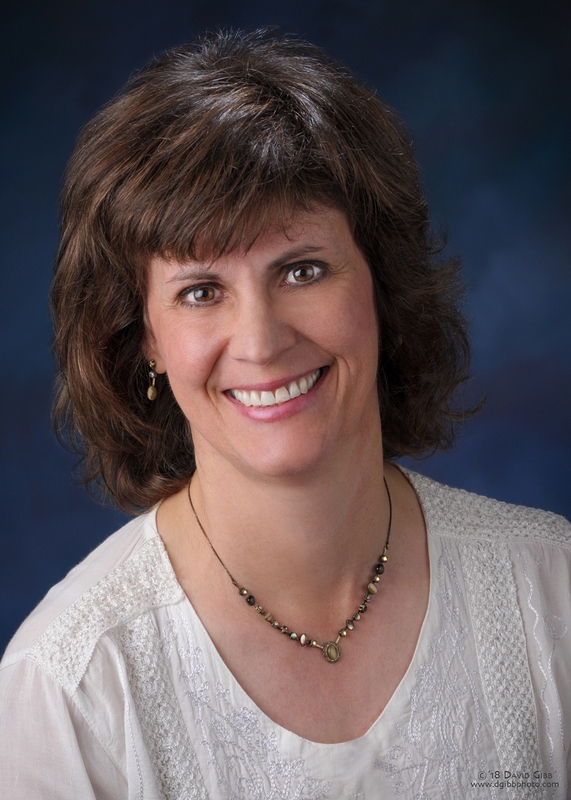 Linda Muhlenkamp PT, MPT, CIMT (Certified Integrated Manual Therapist) grew up in Ohio and attended Ohio Northern University where she graduated with a bachelor of science degree in biology. At Ohio Northern, she was a four sport collegiate athlete competing in volleyball, basketball, softball, and tennis. She then attended Northwestern University in Chicago where she earned a master’s degree in physical therapy. After graduation, she moved to Florida to enjoy some warm weather and sunshine while working for a rehabilitation hospital. In this setting, Linda got a lot of experience working with neurological patients especially strokes and traumatic brain injuries. A few years later Linda wanted to explore the country so decided to work as a travelling physical therapist and got to experience many different places and work settings including acute care hospitals, skilled nursing facilities, outpatient private practices, acute rehabilitation, home health, and pediatrics – school and clinic based. When she was ready to settle down, she chose Lodi, California and worked for Lodi Memorial Hospital for several years. She had many roles in that organization including lead outpatient therapist and rehabilitation supervisor. Also during that time, she worked toward getting a certification in manual therapy which is her passion. She completed that certification (Certified Integrated Manual Therapist) in 2018. She enjoys treating a wide variety of patients including spine and all extremity joints, neurological diagnoses especially stroke, athletes, pediatrics and all age groups. She makes it a point to get to know what her patient’s thoughts and needs are when designing a treatment plan. Her goal is to find and correct the specific dysfunctions that are causing the problem and to empower the patient to maintain improved function and decreased pain. In her spare time, she enjoys spending time with her family, doing anything outdoors – camping, hiking, backpacking, bicycling, tennis, yoga, photography – and learning new things. Deborah Lang is an Oregon-licensed and NCCAOM-certified acupuncturist, and a practitioner of Traditional Chinese Medicine. 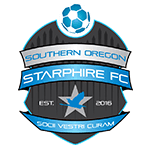 In 2000 she received her Master’s degree with honors from Yo San University in Los Angeles, and has been practicing in the Rogue Valley since 2001. Deborah also is a Certified AromaAcupoint Therapist™ (AAT), which is a gentle, effective treatment that utilizes pure, small-batch essential plant oils applied to acupuncture points that have mutual function and resonance. This enhances all acupuncture treatments, and is especially beneficial for mental and emotional issues, stress, etc. Deborah also has good working knowledge of Western herbal medicine and homeopathy, and she enjoys providing care for people of all ages, and is always exploring new techniques and products in an effort to bring quality of life to those she treats. She has had success treating a variety of conditions including pain, gynecological/menopausal issues, chronic fatigue, digestive issues, PTSD, anxiety, and depression. In addition, Deborah completed a one-year post-graduate training in nutritional therapy from the Nutritional Therapy Assn. 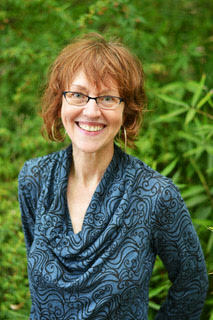 She also has several years of experience as a massage therapist and a birth doula. Outside of her acupuncture life, Deborah enjoys knitting, reading, spending time with her dogs, walking trails, and drinking large quantities of good tea. 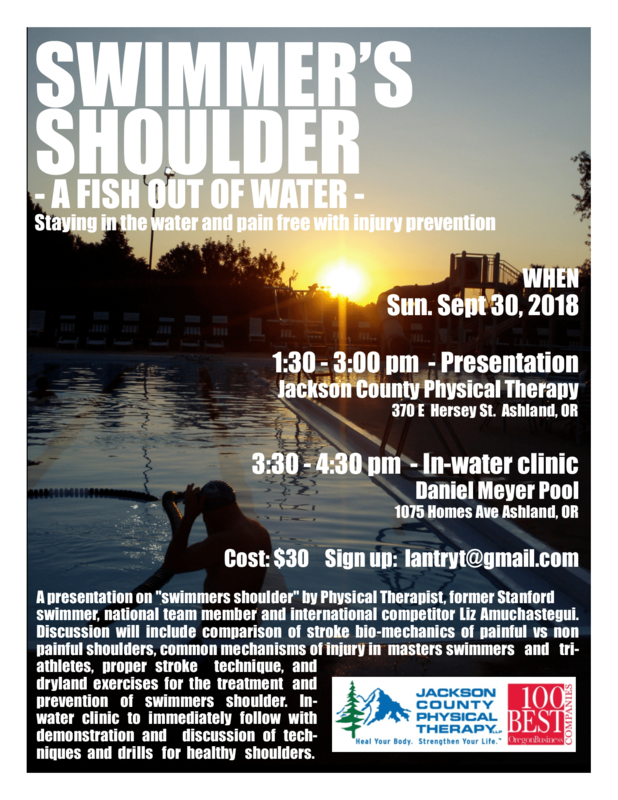 Just letting you know about an upcoming event I am putting on about Swimmer’s Shoulder and Injury Prevention for Master’s Swimmers and triathletes. The presentation and clinic this past spring went great, and I look forward to seeing some familiar faces again! and uses a hands-on and detailed approach. Liz also works with local swim clubs on injury prevention programs and technique optimization. mountain biking, skiing, camping, and backpacking with her husband Nick. Stephanie Clark, PT, DPT, OCS is a physical therapist specializing in a variety of orthopedic conditions. She received her doctorate of physical therapy from the University of Tennessee at Chattanooga in 2014. 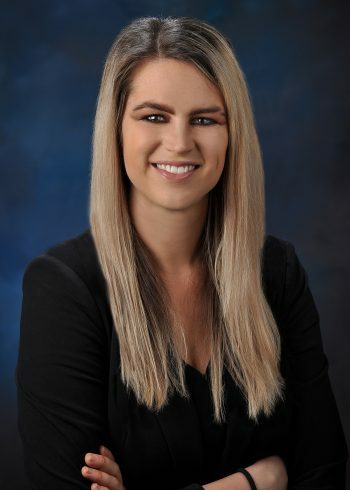 She continued her education in orthopedics following graduation by pursuing a residency with Benchmark Rehab Institute which she completed in 2015. 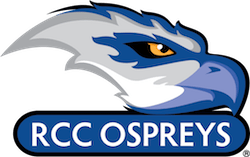 She has gone on to become board certified in orthopedics by the American Physical Therapy Association obtaining Orthopedic Clinical Specialist certification (OCS) in 2017. Her passion for orthopedics extends to every facet of outpatient physical therapy from generalized pain to specific injury/surgery. Her favorite challenge in orthopedics is to ascertain the causative source of “pain” be it spine or extremity. She excels at treating a variety of conditions including cervicothoracic, lumbopelvic, shoulder, elbow, wrist/hand, hip, knee, foot/ankle. She is an avid runner, cyclist, backpacker, climber, and general adventurer, and very much enjoys treating people who share these interests. Whether the client is a weekend warrior, serious athlete, has just had an orthopedic surgery, or is generally experiencing pain of an orthopedic nature, she is excited about identifying the client’s goals for physical therapy, and helping them to achieve these goals along every step of the way.